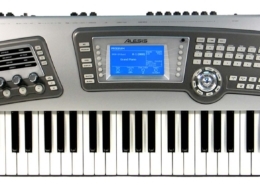 The Alesis Fusion is a multi-timbral multi-track workstation. 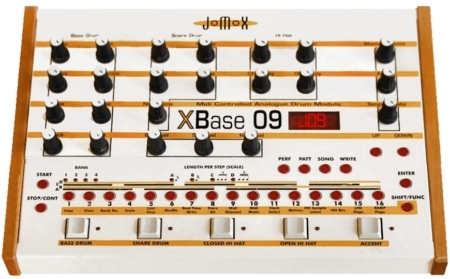 It has dual voice engines, which allows a varying number of voices depending on the type of waveforms used. This ranges from 48 voices using physical modeling up to 272 voices when using sample playback. 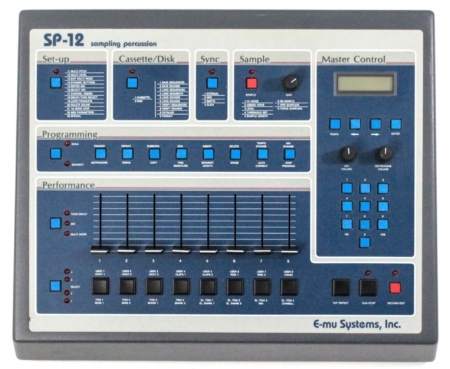 All 4 synthesis types can be combined to create presets. 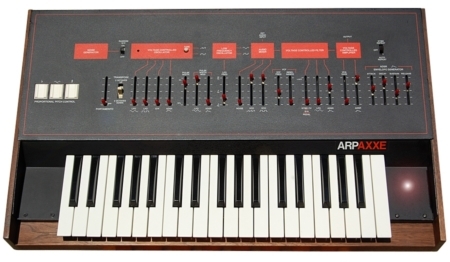 The Fusion also offers FM and Virtual Analog synthesis. The Fusion 6HD has a 61 key, 5 octave, semi-weighted standard keyboard while the 8HD is 7 octaves and fully-weighted. 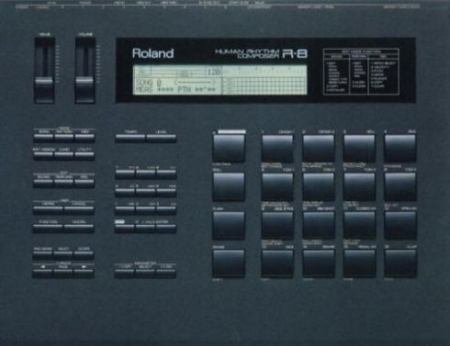 Both models come with after-touch and 360 degree control knobs, assignable modulation wheel,and pitch wheel. The Fusion is a complete workstation with 8-track hard disk recording using its internal 40GB hard drive. Both the hard drive and internal memory can be upgraded. Audio and sounds can also be stored on compact flash, an external USB hard drive or through USB on a PC. The Alesis Fusion was first released in 2005 by Alesis Studio Electronics of U.S.A.